Dementia is not only about memory loss! People with early dementia can be very good at hiding memory problems. People with dementia will often make up stories (confabulation). 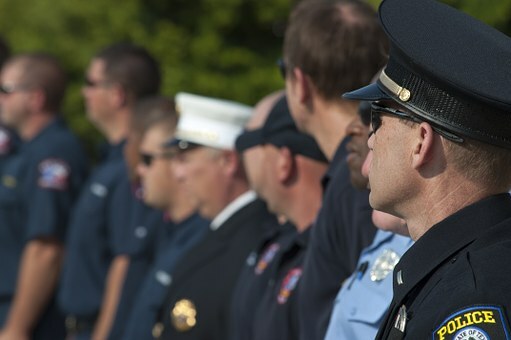 Paranoia is not unusual, and can draw police attention, even if memory problems aren’t obvious. Agitation can also draw police attention. People with early dementia may become good at voiding responses or situations that can show memory problems. 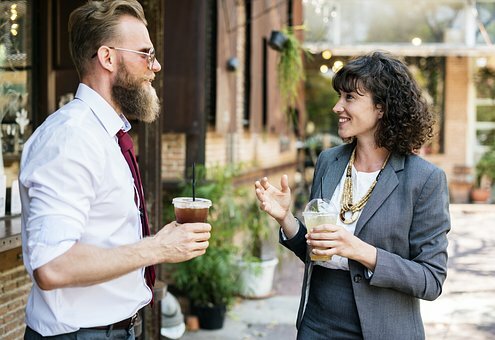 “Hey, it’s good to see you.” Therefore, even if it’s awkward, you can ask them the day of the week and the calendar date. Don’t forget to ask the year! Delirium is a serious disturbance in mental abilities that results in confused thinking and reduced awareness of your environment. The start of delirium is usually rapid — within hours or a few days. Delirium can often be traced to one or more contributing factors, such as a severe or chronic medical illness, changes in your metabolic balance (such as low sodium), medication, infection, surgery, or alcohol or drug withdrawal. Hyperactive delirium. Probably the most easily recognized type, this may include restlessness (for example, pacing), agitation, rapid mood changes or hallucinations. Hypoactive delirium. This may include inactivity or reduced motor activity, sluggishness, abnormal drowsiness or seeming to be in a daze. Dementia and delirium may be particularly difficult to distinguish, and a person may have both. In fact, frequently delirium occurs in people with dementia. Though dementia and brain injuries can have overlap in their symptoms, brain injuries are unpredictable in their consequences. To understand what happens when the brain is injured, it is important to realize what a healthy brain is made of and what it does. The brain is enclosed inside the skull. The skull acts as a protective covering for the soft brain. The brain is made of neurons (nerve cells). The neurons form tracts that route throughout the brain. These nerve tracts carry messages to various parts of the brain. The brain uses these messages to perform functions. The functions include coordinating our body systems, such as breathing, heart rate, body temperature, and metabolism; thought processing; body movements; personality; behavior; and the senses, such as vision, hearing, taste, smell, and touch. Each part of the brain serves a specific function and links with other parts of the brain to form more complex functions. All parts of the brain need to be working well in order for the brain to work well. Even "minor" or "mild" injuries to the brain can significantly disrupt the brain's ability to function. 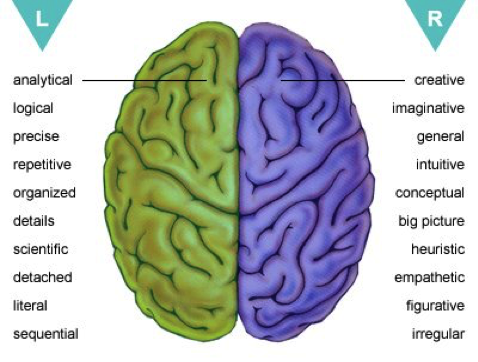 The brain is divided into main functional sections, called lobes. These sections or brain lobes are called the Frontal Lobe, Temporal Lobe, Parietal Lobe, Occipital Lobe, the Cerebellum, and the Brain Stem. Each has a specific function as described below. The functional sections or lobes of the brain are also divided into right and left sides. The right side and the left side of the brain are responsible for different functions. General patterns of dysfunction can occur if an injury is on the right or left side of the brain. Gage’s initial survival would have ensured him a measure of celebrity, but his name was etched into history by observations made by John Martyn Harlow, the doctor who treated him for a few months afterward. Gage’s friends found him“no longer Gage,” Harlow wrote. The balance between his “intellectual faculties and animal propensities” seemed gone. He could not stick to plans, uttered “the grossest profanity” and showed “little deference for his fellows.” The railroad-construction company that employed him, which had thought him a model foreman, refused to take him back. So Gage went to work at a stable in New Hampshire, drove coaches in Chile and eventually joined relatives in San Francisco, where he died in May 1860, at age 36, after a series of seizures. In time, Gage became the most famous patient in the annals of neuroscience, because his case was the first to suggest a link between brain trauma and personality change. 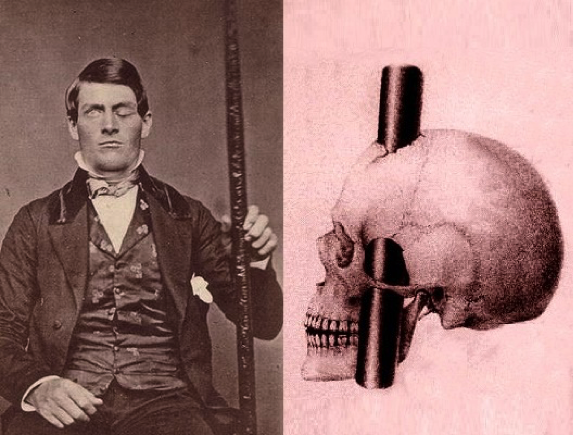 In his book An Odd Kind of Fame: Stories of Phineas Gage, the University of Melbourne’s Malcolm Macmillan writes that two-thirds of introductory psychology textbooks mention Gage. Even today, his skull, the tamping iron and a mask of his face made while he was alive are the most sought-out items at the Warren Anatomical Museum on the Harvard Medical School campus. When asking about possible brain injuries, be straightforward and ask in a professional manner. Ask if the person ever hit in the head with a loss of consciousness? Ask if they were they hospitalized for a brain injury? And if they were hosptialized, did they need rehabilitation after the injury?-Relearning to walk, talk, or use their memory? Do they have a scar or scars? Did their personality and life situation change as compared to before the injury? Don’t misread them as a lack of desire for help. 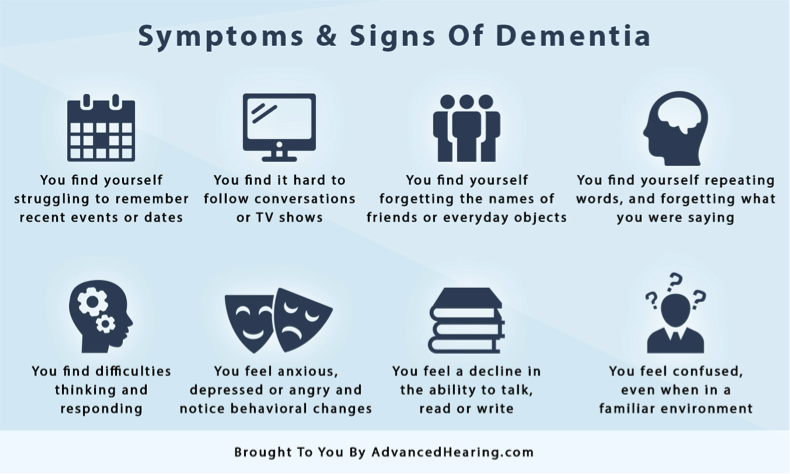 Be aware of symptoms and potential limitations the individual may have. Understand as much as you can, and do not be afraid to ask questions so you become more informed. Get help when you are not certain.